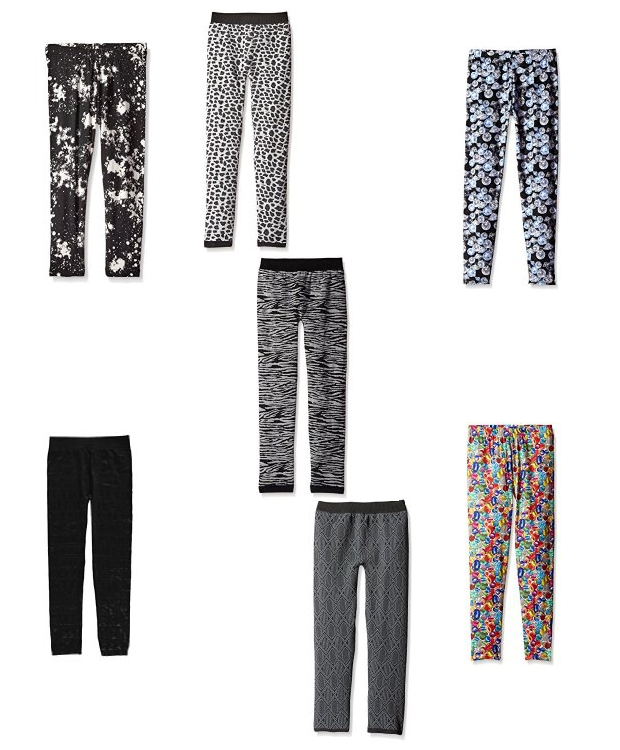 Girl's Hello Gorgeous Leggings Starting At $2.59! You are here: Home / Great Deals / Amazon Deals / Girl’s Hello Gorgeous Leggings Starting At $2.59! Girl’s Hello Gorgeous Leggings Starting At $2.59! Add an extra layer of warmth; these are great on their own or under pants! Head over to Amazon to pick up a pair (or a few pair) of Girl’s Hello Gorgeous Leggings Starting At $2.59! Some of these are add-on items that ship with qualifying orders of $25 or more or FREE on orders of $35 or more if you have Prime!